Advanced Concepts Carpet Care, LLC, has been a family owned and operated business for over 40 years. We do not clean leather. We serve residential and commercial markets, specializing in spot dyeing and stain removal. We offer biodegradable products which are non allergenic and ensure your families safety. Our pet product line for stains and orders are phenomenal. We offer 24 flood services. We have three truck mounted systems which also have the ability to go portable for secure locations. The hot water extraction process with a cleaning agent that we use is approved and supported by the carpet and rug mills, and does not affect your carpets warranty or stain protection guarantee. Our technicians are trained, uniformed, insured, professionals whose number one goal is your satisfaction! We pride our company on supplying the best quality, service and products possible. 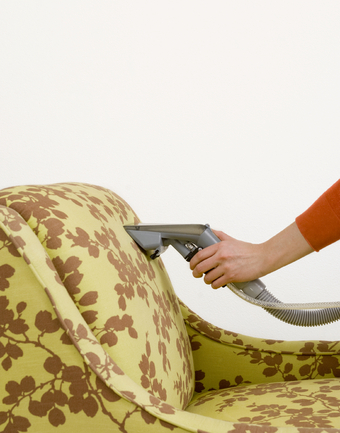 We clean, carpets, rugs and upholstery and offer housekeeping services in most of the regions we service.